Speaking with lots of small businesses I often hear people say: ‘That’s something only a big company would do – it wouldn’t help us’. Creating digital personas is a one example of this, but doing this could have a massive impact on your business. 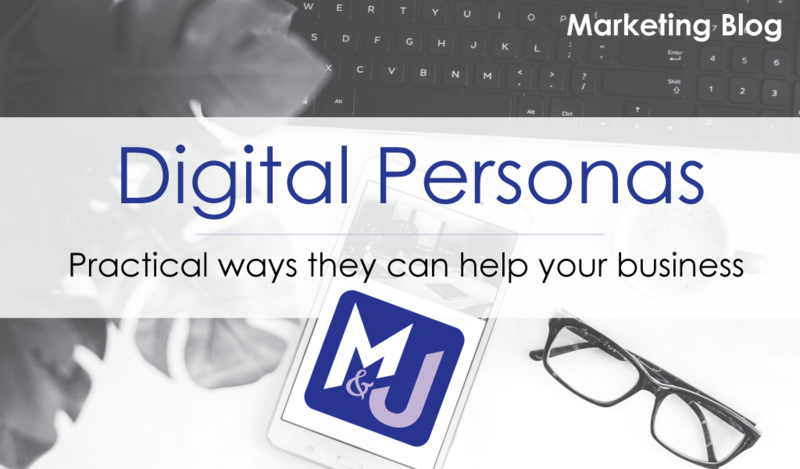 I want to explain what digital personas are and provide some practical examples of how they can help your business boom. 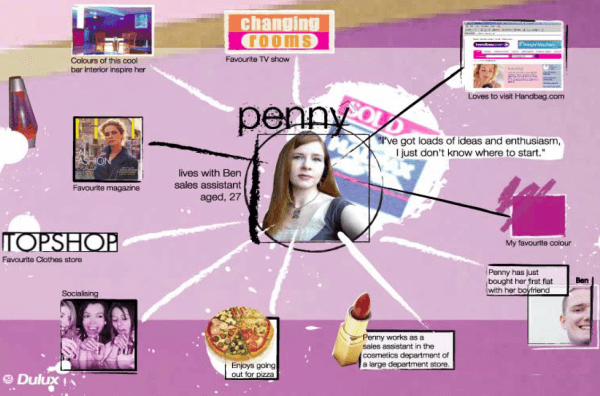 What is a digital persona? So how can these digital customers help your company? Spending time looking at who your customers are will help you see which ones are the most important to you, allowing you to focus marketing activities on the right people to bring in the most business and increase your profits. 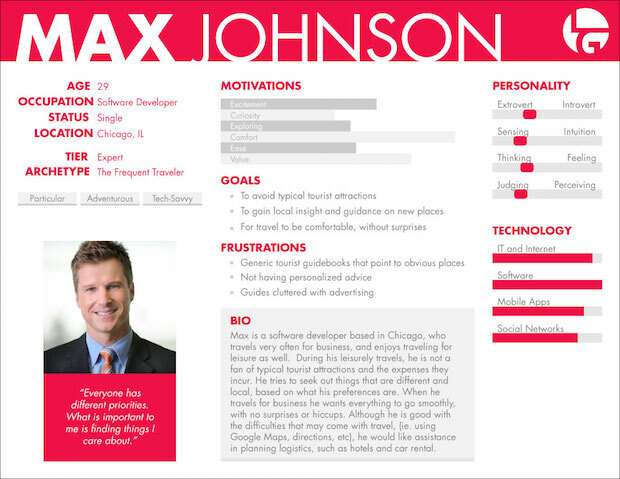 Digital personas can help you identify the best places online to speak to your customers. For example, if your persona doesn’t use Facebook, there’s no point spending time or money advertising on Facebook. Your research should show you where customers are spending their time online, so you can meet them there. By knowing what your customers are interested in you can make sure all your online content is something that they actually want to read, making them more likely to read it, visit your website and get involved with your company. We all use difference devices to do different things online. This means it’s important to find out which devices your persona uses for different purposes. For example maybe they use their mobile phone for social media, but a desktop for purchases and a tablet for researching companies. Once you know, you can make sure that your online presence is aimed at this, ensuring you make the biggest impact with your marketing budget. Use the persona to try out the buying process from the customer’s perspective. For example, if your perfect customer is a busy working mum with limited time, make sure they can order from you in a couple of clicks from their mobile, to maximise sales. Use the persona as the voice of the customer during business and marketing meetings. Imagine sitting around the table discussing a new product with everyone putting in their ideas, but now you can ask your ideal customer what they think using the digital persona. You’ll be surprised at the ideas and outcomes that appear of this exercise, so why not give it a try! There are many other ways that digital personas can help you to improve your business, but I hope that these few examples are enough to convince you that they really are worth your time. Are you ready to give it a go? If you would like help creating your digital personas for your company, we can guide you through the process or if you would like more information about the benefits and how to create digital persona yourself can watch digital marketing expert, Dave Chaffey’s video here or read helpful Adele Revallas’ The Beginner’s Guide to Defining Buying Personas – both provide excellent advice to help you get started.